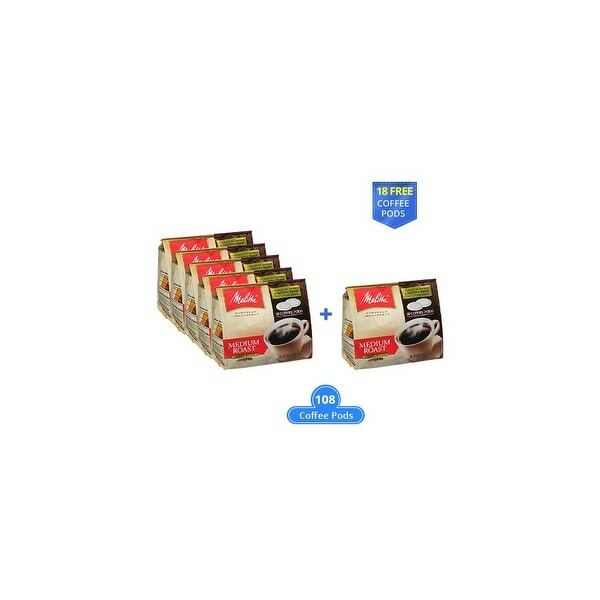 The Melitta Soft Coffee Pods is a pack of aromatic and rich medium roast coffee. Each pod is a pre-measured serving, 7 grams of premium coffee and are nitrogen flushed for maximum freshness. For use in all Senseo, Hamilton Beach, and all other non-pressurized pod coffeemakers.